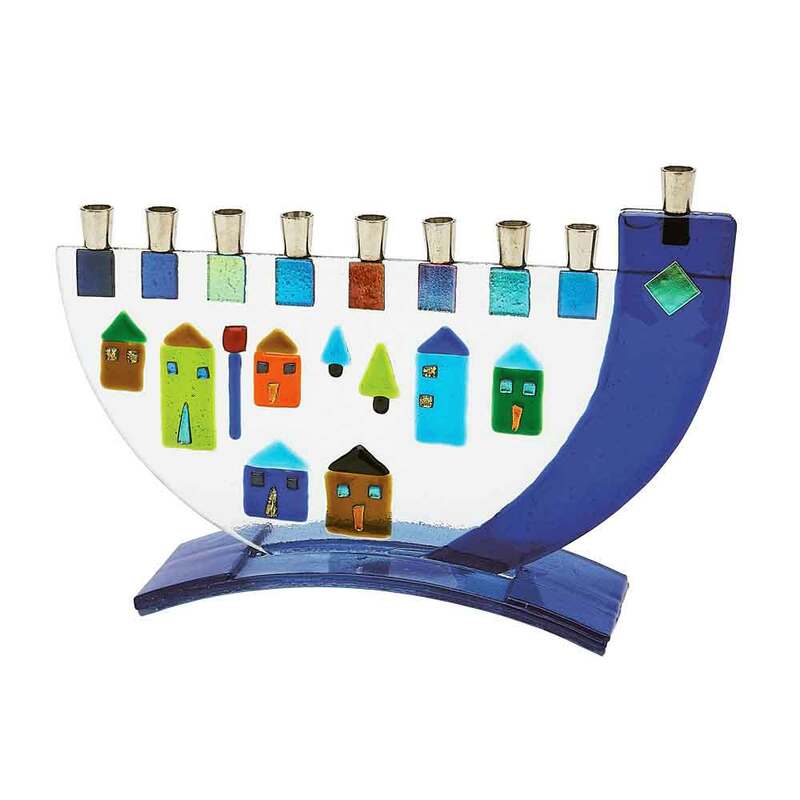 This Splendid Menorah Is Handcrafted With Fused Glass By The Tamara Baskin Art Glass Studio. 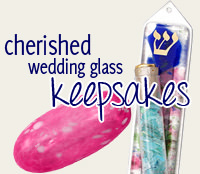 It Is Shaped Like A Shofar And Has "The Houses Of Jerusalem" On The Front. 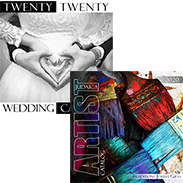 Each Menorah Is Handcrafted And A One Of A Kind. The Hanukkah Menorah Measures 6" X 10".